Cat. exp. 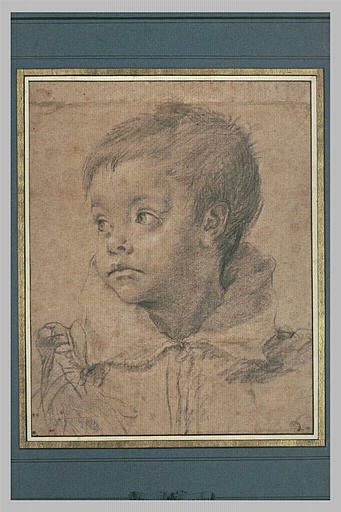 The Drawings of Annibale Carracci, Washington, National Gallery of Art, 26 septembre 1999 - 9 janvier 2000, n. 15.